Announcing a baby girl born this morning at 11:15 am! Despite a massive blizzard, everyone (babysitter, midwife & assistants, and photographer) made it here with plenty of time to spare. She's super sweet and looks just like Inga. She's chubbier than I'm used to at 8 lbs 4.7 oz and 21" long. I had strong but intermittent contractions all night. Once I got out of bed, labor picked up and I had a baby 4 1/2 hours later. Pushing was crazy and challenging and LOUD. You'll love the birth video! 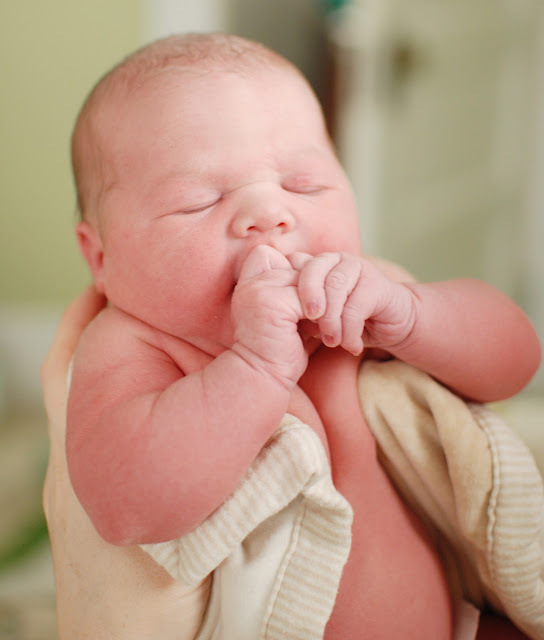 Videos, birth story, and amazing professional photos coming soon...for now enjoy these snapshots that Eric and I took. Congratulations! I can't believe how organized you are to already have photos posted, including your silhouette! Enjoy your newest little one! Congrats! LOVE the silhouette! 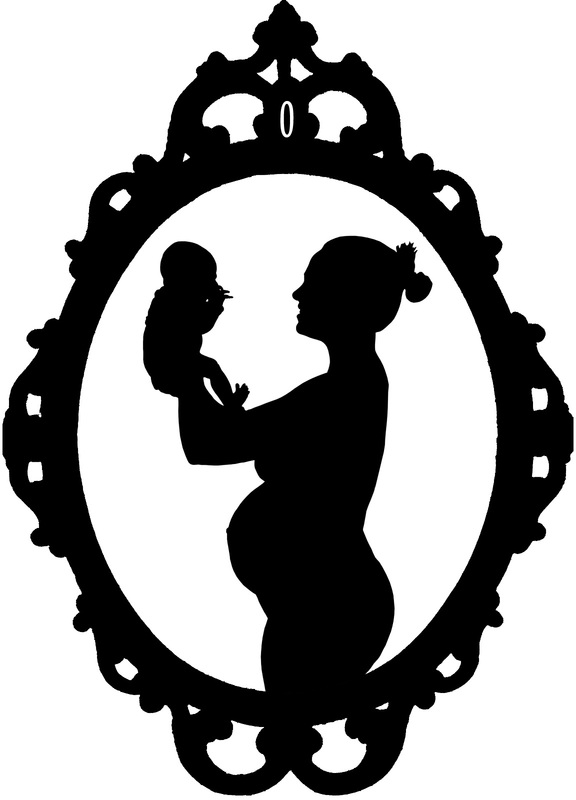 I'm amazed you had time give birth, to do a silhouette and to update your blog on the same day...in a snow storm!! Congratulations! While I didn't make a silhouette, I did post pics within hours lol Can't wait to watch the video! She is chubby! That's awesome! And I LOVE LOVE LOVE the silhouette! Congrats, mama! Congratulations! Wonderful news! Enjoy her. Congratulations - love the silhouette too! Looking forward to more - happy babymoon! Congratulations! You did it! Blessed babymoon to you all. I kept checking here today because I had a feeling babe would be here very soon. Congratulations!!! Congratulations! She is wonderful and sweet and chubby! I've been checking her a few times a day, also had a feeling we'd be seeing news soon. Looking forward to reading her birth story. Congratulations! She is a beautiful baby. I hope you can enjoy the newborn hazy days. Congrats! Such a beautiful little girl! Hope that the next few weeks go well for you all! Congrats! I look forward to the video! Congratulations! Can't wait for the birth story. Take care! Many congratulations to you and your family. Enjoy your babymoon. Congrats Eric and Rixa! Can't wait to see many more pics. She is gorgeous those cheeks are pretty kissable! Congratulations! The silhouette is absolutely gorgeous! Love! Congratulations! I cannot wait to hear all about it! Congratulations, Rixa! I've been checking here all day hoping that this post would be up, and then I ended up seeing it first on Facebook! She's beautiful! way to go warrior mama! congrats to the whole family. She is ADORABLE!!! So beautiful! I can't wait to hear the rest of the story. Congratulations! Congratulations! Can't wait to hear the birth story! Oh my goodness - STUNNING photos, she is beautiful!! Congratulations!! so VERY EXCITING!!! Well earned, and spppeeedy, wowza!! May u and your family enjoy & nestle 2gether & live those MOMENTS!! Yeah, another positive event for today! Best Wishes and Congratulations to the entire family. She's very beautiful and so much chubbiness you could just kiss it. Those little arms just grabbed at my heartstrings. Thank you for posting pics so quickly; get your rest, too, Rixa. We'll be here when you get ready. Ohhhhhh, she is SO precious. Congratulations to all of you! Congratulations! I'm so happy that both you and the baby are doing well. Congratulations! What a beautiful baby! I can't wait to hear her story! Wow, she really does look like Inga! Congratulations! You're awesome. I can relate to posting on the day of birth; by #4, excitement and babymooning and sharing pics with the world are all more containable into a single day. =) <3 You're superwoman and I'm excited to have followed your journey through three births and so many life changes. Congrats! Four is awesome. xo. Congratulations to you all. Glad we got to see you right before the happy event. Am I right that your lovely girl's last meal as a preborn was from our house (via you, of course)? She's a beauty! Congratulations, Rixa and Eric! Shes beautiful! Im so happy for you!! Yeah Rixa! Welcome Baby Freeze! Such a wonderful surprise to have in a snow storm! I cant wait for the vid and pics and to find out the new name! She is so beautiful! Tell Eric and the kids Hi and Congrats from all of us! Rixa, she is absolutely beautiful<3 You look GREAT! Congratulations! Congratulations, Rixa!! I love the silhouette! Yay, mama! I can't wait to hear the birth story! Congratulations on the beautiful chubby little girl!! Can't wait to see the rest of the pictures and the video. So pretty! Congrats and strong work! Congratulations to you and your family, she's beautiful! Congratulations! She is beautiful and deliciously chubby. These pictures make me want to have a fourth! Whoa - I don't check my computer for a few days and you go and have a baby! Congratulations! She's a gorgeous little chubster!! I missed this due to being way behind on my blog reader, but I have been intermittently wondering how your birth went! Congrats congrats congrats and welcome, baby Ivy! Q: What if the cord is around the baby's neck? 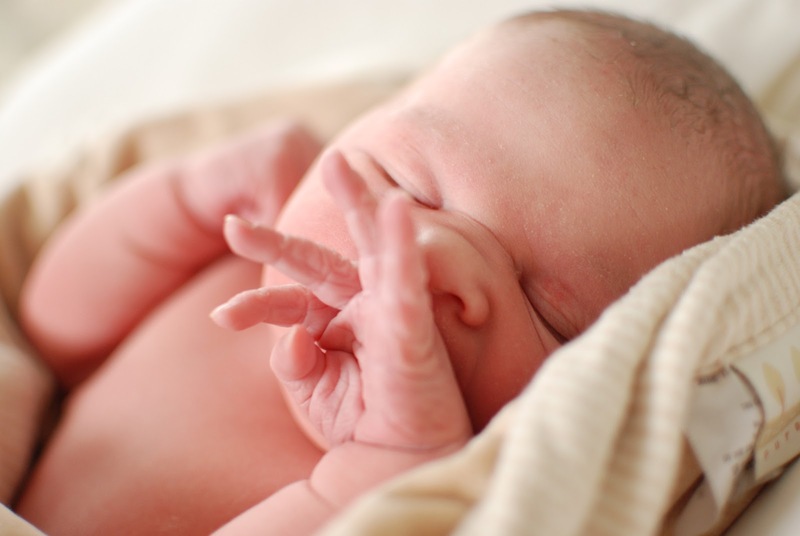 Birth photography: yes or no?